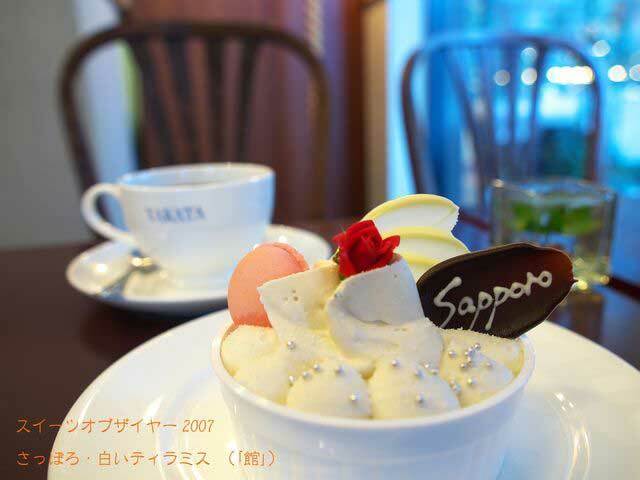 This is the movement for making Sapporo a kingdom of the sweets, which started in 2005. There is the annual competition for making new sweets of Sapporo. Many of unique sweets has been born every year.